Destined for Grace runs two second hand stores to support our efforts in Haiti. 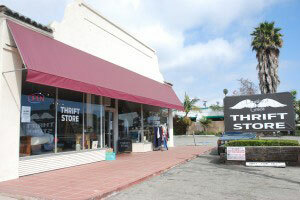 Our first store opened in Carpinteria in 2009 and we have since grown to a second location in Goleta. Our shops are filled with great stuff! Please stop by one of our stores to shop for some great pre-owned items. By shopping at our stores you help support our school in Haiti. *Due to the small size of this location we are not able to accept any large furniture drop offs or donations of large quantity. 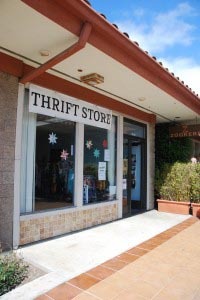 Please contact our Goleta store to make arrangements for a pick-up.